Our carpet cleaning services is dedicated to ensuring complete customer satisfaction. There are many factors that must be considered in order to achieve great results. From the initial walk through to the completion of our service, our customers can expect that their office or home will be treated as is if it were our own. 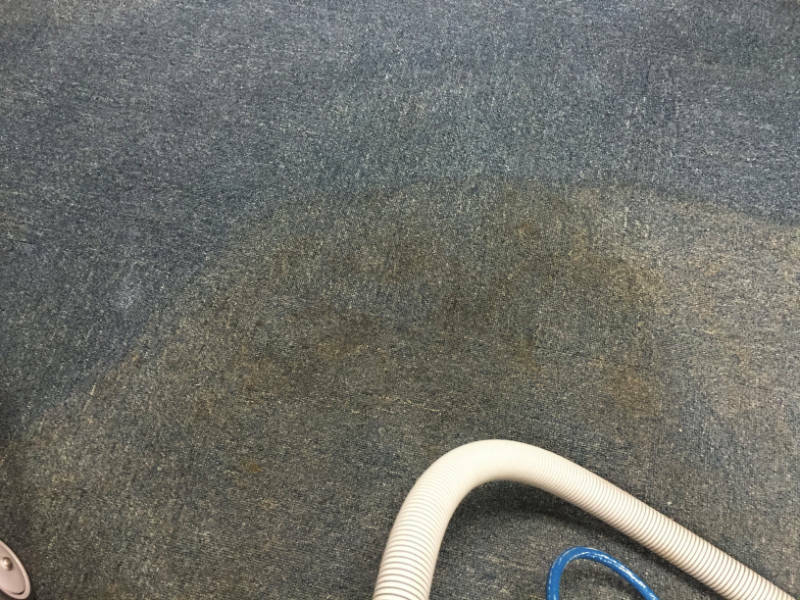 All carpet cleaning jobs are different and carry unique circumstances. We take great pride in our extensive knowledge and experience of different flooring needs, and we use that to face any challenge we’re presented with. We use industry leading equipment and a robust array of chemicals to provide outstanding results for all of our customers. The equipment is approved by noted organizations such as the Carpet and Rug Institute and the Institute of Inspection Cleaning and Restoration Certification. The chemicals we use are manufactured by trusted companies that have been developing effective compounds for decades. Every job is started by pretreating the carpet. This helps to loosen up and break down all the dirt particles. Most carpet cleaners use a standard carpet wand to clean the carpet. The wand has been around for decades and is limited because it is used in a back and forth motion. As a result, the carpet fibers are not being cleaned entirely. My Floor Needs, LLC uses the Rotovac 360 power wand to clean carpets. The Rotovac 360 is a machine that spins in a clockwise rotation at a rate of 250RPM’s. It has three separate jets that shoot water out at a rate of 1,200psi each. There are three vacuum ports that immediately vacuum the water up. This process ensures that each carpet fiber is washed 360 degrees, leaving the area clean and smelling fresh. This machine also greatly assists in allowing the carpet to dry faster. If you would like a free demonstration, please contact us at 888-67-MYFLOOR. to set up an appointment. Our technicians are also equipped to preform additional carpet services ranging from repairs to stretching. These services can be extremely valuable to many of our customers. It is another option to home owners or companies instead of bearing the cost of replacing their carpet. Having the carpet repaired or stretched can give the carpet new life and allow it to handle many more years of traffic. Please contact us if you would like a representative to look at your project and assess your needs.